Massage Therapy can be both therapeutic and relaxing. 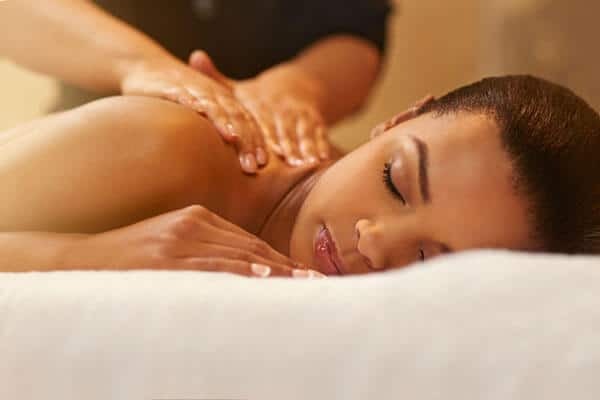 Using general Swedish massage techniques your Registered Massage Therapist can ease stress while rejuvenating tired and sore muscles. RMT’s are trained to work with a variety of patients, of all ages, in the treatment of illness, disability and rehabilitating injury. Massage Therapy can be used in all stages of injury, from acute to chronic. It’s great as a preventative therapy and can help to improve your overall sense of emotional and physical well-being. 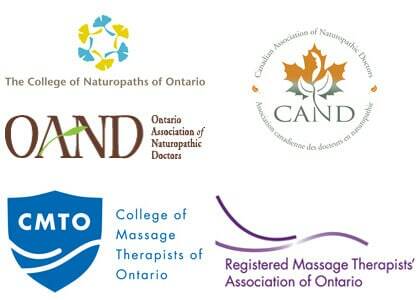 Massage can help increase range of motion, immune system function, lymphatic system function, joint and tissue health. Massage is safe for all stages of pregnancy. Increases in hormones, such as relaxin, as well as weight gain and the baby’s position can cause all sorts of aches and pains in the body. Pre-Natal massage is done with the patient lying on their side on the table. The therapist will place pillows between the knees and under the head for maximum comfort. Some modifications may be made in regards to positioning and the pressure used. Otherwise you can expect a very similar treatment to a regular massage.